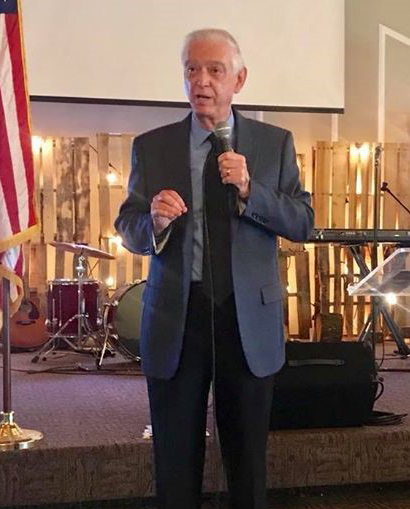 Dr. Jerry McNabb, Global Institute for Ministry and Training (GIMT) President, provided an Islam Awareness Training for the Men’s Fellowship at the Church of God Ministry Center, Hixson, Tennessee. 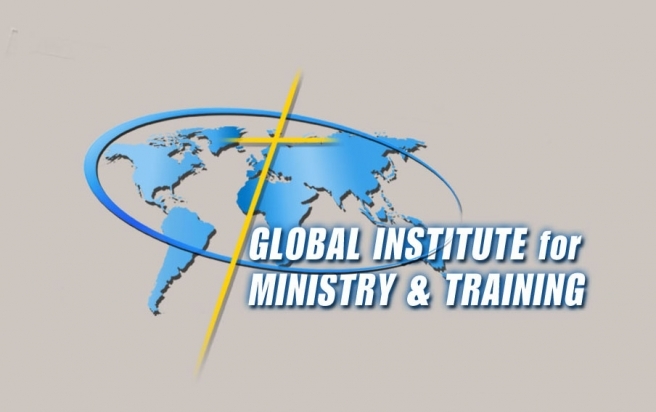 GIMT is in partnership with Pentecostal Theological Seminary and Dr. Michael Baker’s Global Initiative. The Ministry Center Church of God is one of the Chattanooga areas most successful and growing churches. Lead Pastors, Jimmie and Renee Talley, minister to a packed congregation each Sunday. Men’s Fellowship Director, Dewey Roberson stated that the Islam training was well received and a very timely topic in today’s uncertain world. The training gave a brief overview of Islam and the need to share Christ’s love and salvific message with God’s children lost behind the veil of Islam. Dr. McNabb reminded the class that not all Muslims are terrorist and that we must follow Christ’s mandate to carry the Gospel to every person in this world. We, as Christians have been called to love our Muslim neighbor, not hate; we have been called to befriend our Muslim neighbor, not ignore them. Dr. McNabb will be teaching Islam and Evangelism again this year as a J-Term in the month of June. PTS is also allowing individuals who have an interest (no course credit) in this topic to observe in the classroom or synchronous for a nominal fee.